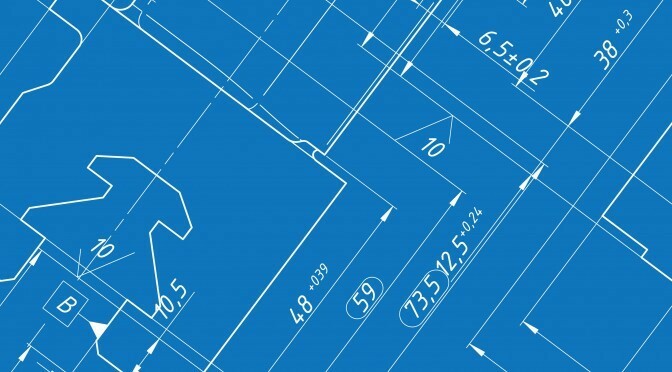 Geometric Dimensioning and Tolerancing (GD&T) is a language of symbols used on mechanical engineering drawings to efficiently and accurately communicate geometry requirements for associated features on components and assemblies. GD&T is, and has been, successfully used for many years in the automotive, aerospace, electronics, commercial design, and manufacturing industries. In today’s technically-advanced design, engineering, and manufacturing world, effective and accurate communication is required to ensure successful end products; and understanding the international engineering language of GD&T is essential for communicating in the highly competitive global marketplace. This fully interactive, narrated course in the fundamentals of GD&T is based on the ASME Y14.5-2009 Standard. Students learn the symbols, modifiers, rules, and concepts of GD&T and develop the ability to read and interpret GD&T symbols that provide information about the function and relationship of part features (critical to the proper fit of mating parts). 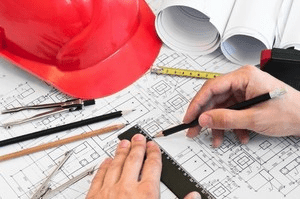 This course is appropriate for all individuals who create or interpret engineering drawings, including: designers, drafters, engineers, purchasers, estimators, assemblers, and inspectors of parts and assemblies. Particular emphasis is placed on design and manufacture, as well as quality. A working understanding of technical drawings (perspectives, sections, details, etc.) and print reading is suggested. This course contains 29 lessons that explain the terms, symbols, modifiers, rules, and basic concepts of geometric tolerancing as prescribed in ASME Y14.5-2009. Through training, participants with a low to a moderate level of experience with GD&T will gain a common, basic, and operational level of understanding of GD&T. Students will develop the skills and confidence necessary to create and interpret specifications using GD&T. Thank you for your interest in GD&T. Contact a QSG representative for information on how your company can receive 100% grant funding for this open-enrollment or in-house course! Proof of citizenship is required.